Below is a summary of Intapp"s recommendations for choosing a Tier for your firm. For full details, Email Us for the latest version or download from the Intapp Software Portal. Work will be performed over WebEx GoToMeeting, Zoom or similar. Intapp Walls does not use SQL triggers. Instead the "Incremental Repair" process checkes the DMS activity history table every minute to detect changes that need to be repaired. Intapp Walls creates an iManage security group per client or matter secured. CG Protect allows putting multiple groups on a wall which are added as seperate groups in the DMS. 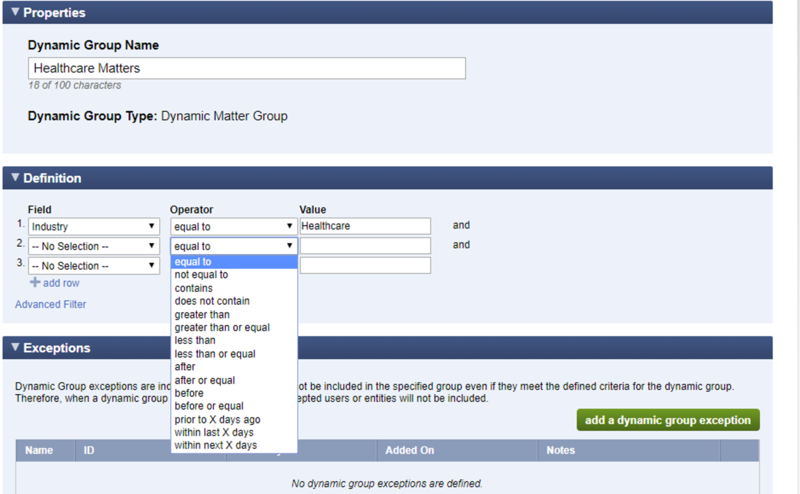 Intapp Walls will consolidate into a single security group per client/matter secured. Intapp Walls allows overlapping walls. The Policy Conflict Resolution model determines the effective security when there are overlapping walls. For example, if there is a client level inclusionary wall and a matter level exclusionary wall, the documents will be private to all users granted access at the client level except the excluded user. 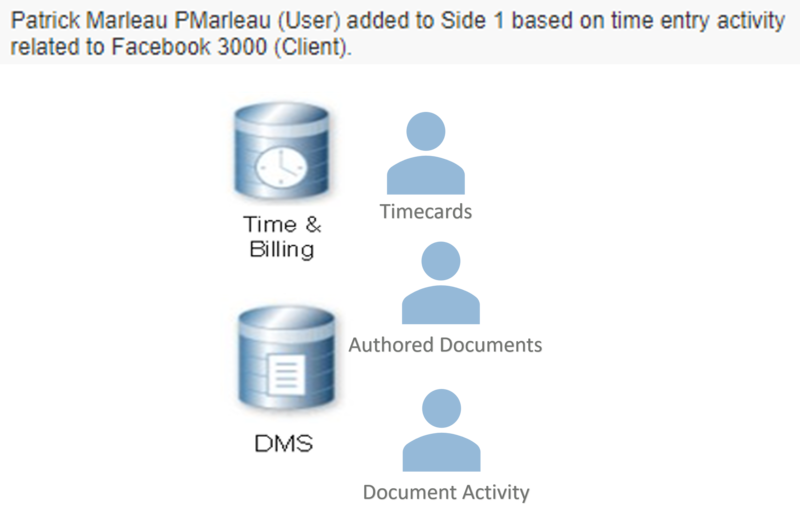 By default, DMS Self-Maintaining in Intapp Walls adds only users who authored documents for a given matter rather than anyone who accessed it. However, we have a script to make activity based self-maintaining through the Generic DMS Self-Maintaining feature if requested. Only a single criteria can be used for all walls with self-maintaining enabled, an activity threshold can not be set per wall in Intapp Walls. © 2014-2019 Inflection IT Inc.